As we know that Telenor is in the list of Pakistani top Telecom networks which are providing best services to its customers. As other telecom networks are providing low rate weekly internet bundles. Therefore, to keep up with the competition, your best network Telenor now providing internet bundles at affordable rates. 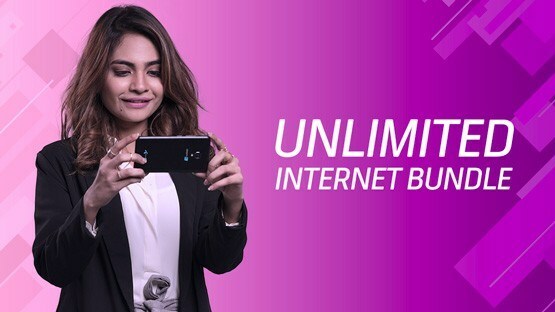 In this post, here we have some best Telenor Weekly Internet Bundles 2018. Moreover, through these 3G/4G Bundles details, you can easily subscribe, and unsubscribe it. Now, enjoy the unlimited downloading, streaming, chatting with Telenor 4G Weekly Unlimited internet bundle. The subscriber can enjoy internet bundle from 1AM-7PM on 2G, 3G and 4G internet. The subscription is valid for 7Days (1 week). Get a whole week super fastest internet on your mobile with Telenor Weekly Internet Bundles 2018. The enjoy high speed of downloading, streaming and chatting. So, today activate this bundle to enjoy 750MB of quality internet usage. This offer is valid for 7 days (One Week). Enjoy the fastest internet on your smartphone with Telenor 4G SIM.